18 February 2019, Abu Dhabi, UAE: The Gulf Center for Aviation Studies (GCAS), is the training arm of Abu Dhabi Airports, has been successfully accredited by the UAE’s National Emergency Crisis and Disaster Management Authority (NCEMA) to deliver NCEMA developed Business Continuity Management (BCM) courses. 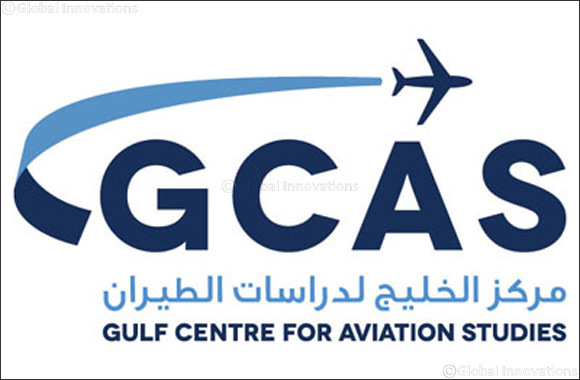 GCAS is the only aviation training provider in the UAE to offer NCEMA developed BCM courses. The courses will be delivered in partnership with Continuity and Resilience (CORE), an internationally recognized and licensed BCM training partner. The Business Continuity Management courses offered by GCAS are designed to educate delegates on the development of holistic management processes that build up organizational resilience and effectively safeguard the interests of the organization and its stakeholders. “We look forward to welcoming delegates to our new BCM courses this year, and continuing to provide efficient, credible and cost effective airport and aviation training solutions to candidates and entities from around the world,” concluded Zamzam Alhammadi.